The LXML-PF01 LUXEON Rebel high power LED produces 480 mW of light power @ 350mA from an LED with a footprint that is only 3 x 4.5 mm - making it an ideal choice for both space-constrained and conventional solid-state lighting applications. 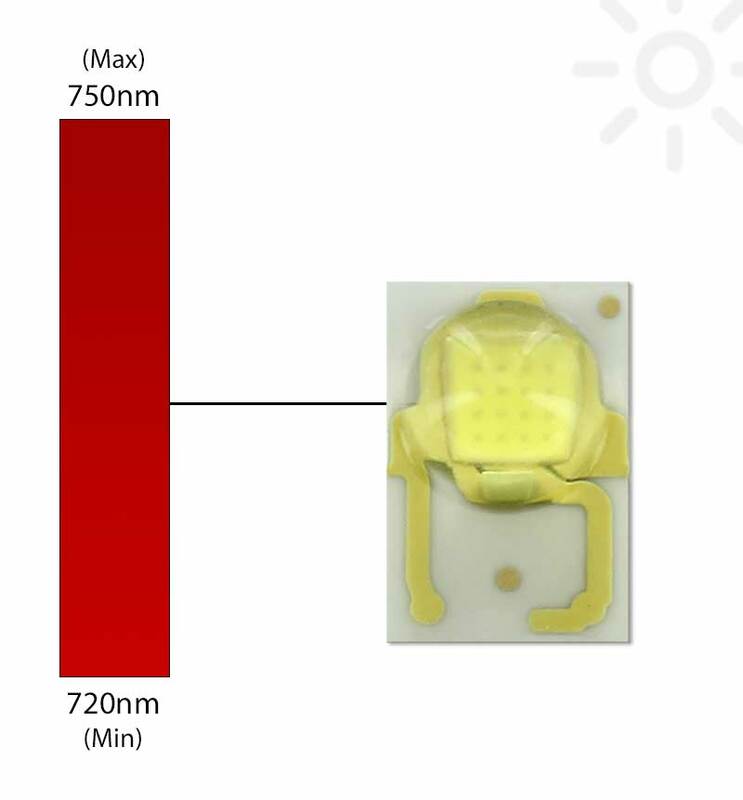 Typical thermal resistance from the LED Junction to the bottom of the LED. The LXML-PF01 can be ordered in any quantity with quantity discounts available. Do you need LEDs with a specific flux, color or forward voltage? Order this part in 1,000 piece increments and we will supply it using LEDs from the same bin. We can also provide specific bin numbers. We can also provide specific bin numbers. Contact us for availability.